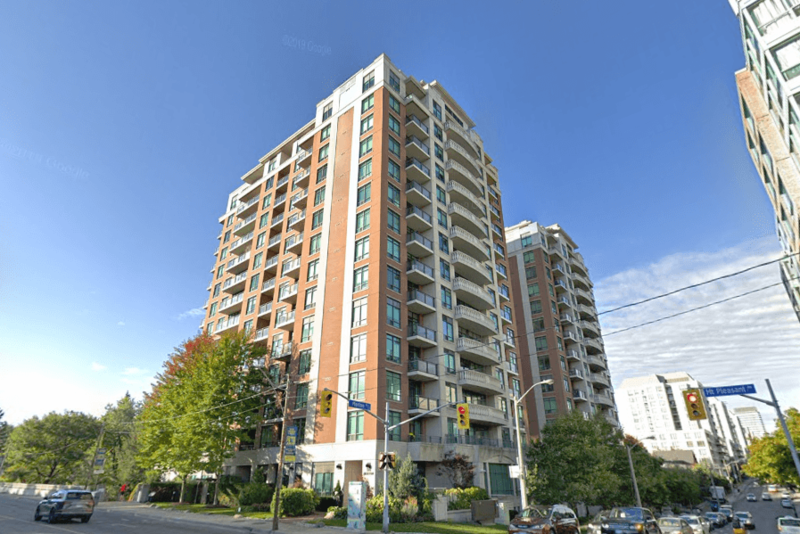 The Domain is located at 319 Merton St, near the intersection of Mt Pleasant and Davisville. This condo was built in 2007 and has suites ranging from 557 to 2133 square feet. Amenities include a Gym/Exercise Room, Party Room, Guest Suites, Pool, Parking Garage, Meeting/Function Room, Sauna, Concierge/Security Guard and Car Wash.